Fire safe gasket sheets with FIRE SAFE(API 6FB) certificate are able to maintain their fire safe characteristics throughout the entirety of the test. During the 30 minute burn and 30 minute cool down period, the measured leakage should be no more than the allowable rate of 22.765 ml/min. 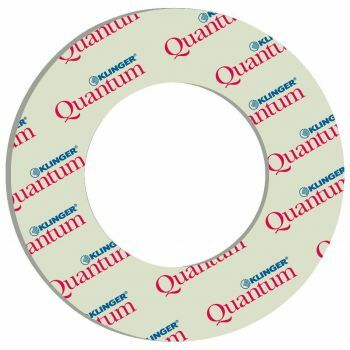 The same value is the limit rate during the re-pressurization cycle.Fire safe gasket sheets serve as a sealing/isolation for fire safe applications. 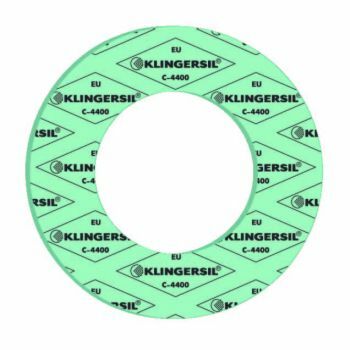 Gasket sheets KLINGERSIL® C-4400Universal high-pressure gasket suitable for use in many branches of the chemical industry, the food industry and the water supply ind. 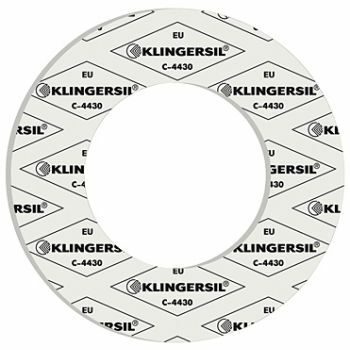 Gasket sheets KLINGERSIL® C-4400 are with very high standard of performance. 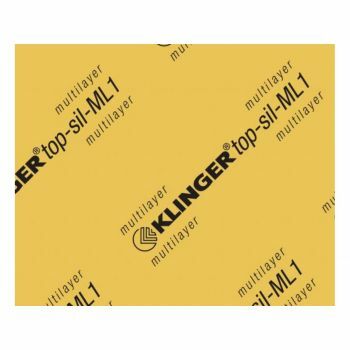 Resistant to oils, water, steam, gases, salt solutions, fuels, alcohols, organic and inorganic a..
Gasket sheets KLINGER® top-sil-ML1 MultilayerKLINGER® top-sil-ML1 Multilayer is a Unique Multi-Layer material concept – A milestone for fibre reinforced gaskets.Suitable for use with oils, water, steam, gases, salt solutions, fuels, alcohols, moderate organic and inorganic acids, hydrocarbons, lubricants and refrigerants, food industry. O..
KLINGERSIL® C-4300C-4430 is a premium grade compressed fibre material with exceptional compressive strength good chemical and temperature resistance. C-4430 is based on glass fibre with an NBR binder and can be used for a wide range of chemicals and applications. Manufactured to high specifications and available in a range of thicknesses KLINGERsil..
KLINGER®Quantum is unique gasket material with the highest flexibility at high temperatures, manufactured from a high-quality fibre and filler compound.A high temperature-resistant HNBR matrix is used as the binding agent. Suitable for use in oils, water, steam, gases, salt solutions, fuels, alcohols, weak organic and inorganic acids, hydrocarbons,..
TEMASIL HT - a new type of environmentally friendly jointing sheets with excellent resistance against steam with higher parameters. The jointing sheet contains a high-quality mixture of mineral and aramide fibres joint by NBR rubber.Based on the composition of the jointing sheet, TEMASIL HT is primarily suitable to be used for steam ..